First ride starts September 24th! Sign up now! 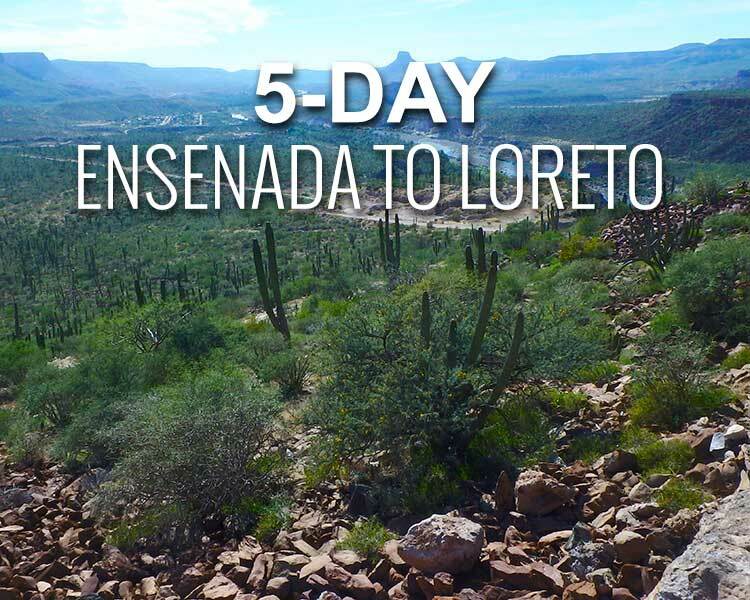 Join a once in a lifetime experience offroading in Baja Mexico. You make the time, we provide the rest. 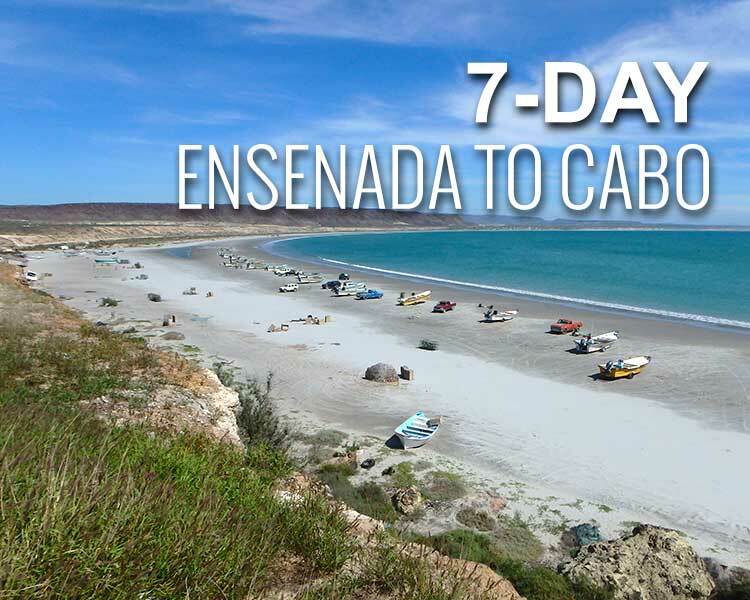 Join the hundreds of people and celebrities that have chose a Chris Haines adventure for 4, 5, and 7 day offroad tours in Baja! 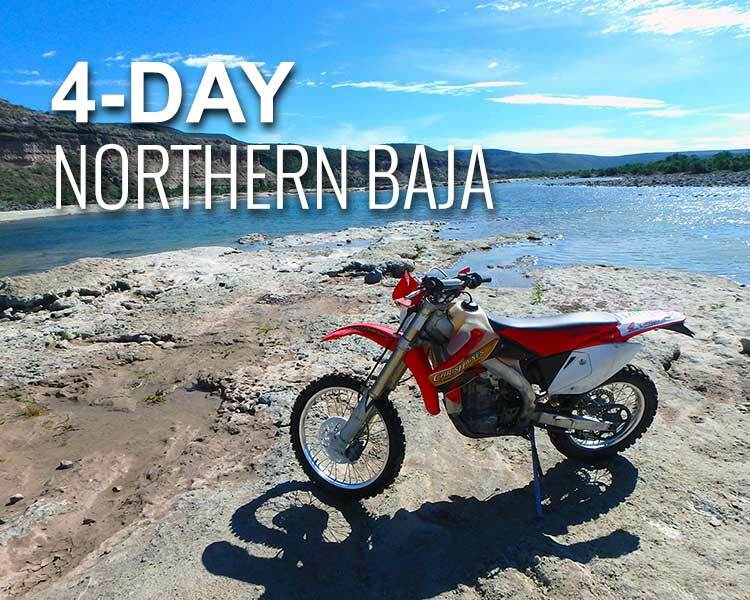 Chris Haines Motorcycle Adventure Company offers 4, 5, and 7 day motorcycle tours in Baja, Mexico. With the exception of airfare and alcohol, our trips are all inclusive; bikes, ATV’s, hotels, food, guides, support vehicles, support staff, and fuel are all part of the package. We even provide full rental riding gear for those who may need it. Take a look at the tour packages above for details and schedules and be sure to contact us to book your own experience of a lifetime!